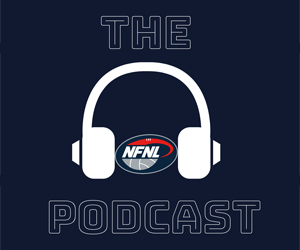 A look back at some of the key moments from the weekend’s NFNL action. 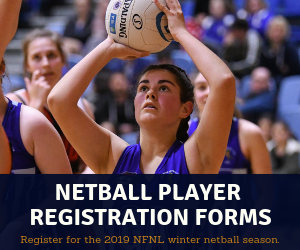 Four new clubs featured in the NFNL Women’s competition at the weekend, with Heidelberg, Hurstbridge, Reservoir and Wallan all competing for the first time. Heidelberg made an immediate statement, with a massive win over Hurstbridge at Warringal Park. The inaugural NFNL Women’s match for the two clubs was played directly after the senior men’s match between the Tigers and Bridges. Sarah Barlow and Ashleigh Riley combined for 15 goals for Heidelberg, while Rachel Sherry was dominant in the huge win. It was much closer at Crispe Park on Sunday, where Wallan scored a 19-point win over Reservoir. The Magpies made the early running and led by 13 points at the first change, before holding an advantage throughout the day – led by great performances by Terrie-ann Haydon and Annemarie Barbieri. 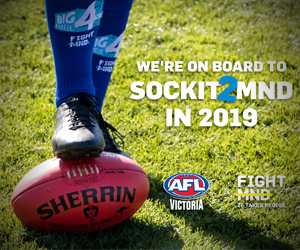 Montmorency responded to its opening-round fadeout loss to Lower Plenty with one of its best victories in recent memory – downing Macleod by nine points at Montmorency Park. 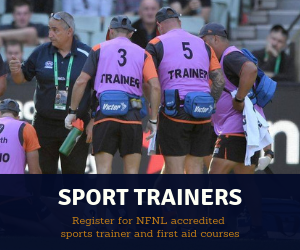 The win would have been particularly sweet for Magpies’ coach Garry Ramsay, who was coaching against his former side for the first time since departing the Roos at the end of the 2018 season. 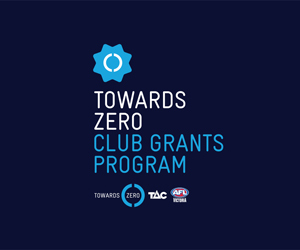 The match was a genuine arm-wrestle, with the margin within two goals at each quarter break. Montmorency led by 11 points at half-time, before the Roos snatched the advantage at the last change with a five-goal third term. The lead switched hands multiple times in the last quarter, before late goals to Bailey Eustance and Blake Charles clinched an eight-point win for the home side. Montmorency was excellently served by skipper Jesse Donaldson, Steve McCallum and Patrick Fitzgerald (five goals) as it jumped to sixth spot on the ladder with the confidence-boosting win. 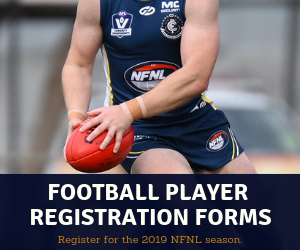 Macleod was far from full-strength, with reigning competition best and fairest Lucas Hobbs, Justin White, Brad Leggett, Hamish Paynter and Patrick Martin all unavailable. 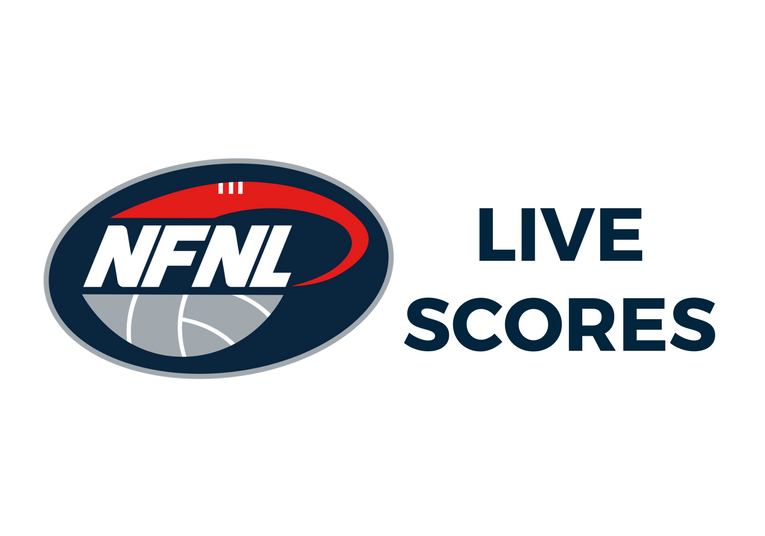 Remarkably both of last year’s grand finalists are winless after two rounds after an eight-goal haul to Ash Close steered Northcote Park to a 38-point win over reigning premier West Preston-Lakeside at J.E. Moore Park. 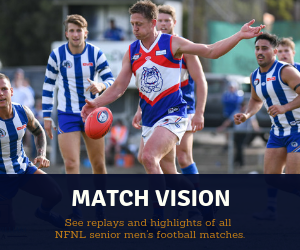 Bundoora looked headed for a percentage-boosting victory over North Heidelberg when a goal to Nathan Thomas handed it a 47-point lead at the eight-minute mark of the final term. However, the Bulls just fell in for their first win of the year following a remarkable late surge by the Bulldogs. The visitors booted seven of the final eight goals to fall four points short of what would have been one of the great come-from-behind victories in league history. So late was the Bulldogs’ charge that five goals came from the 23-minute mark onwards. They nearly had a chance to steal victory, with the ball about to land in the hands of Leigh Gilbert on the burst right as the final siren sounded. 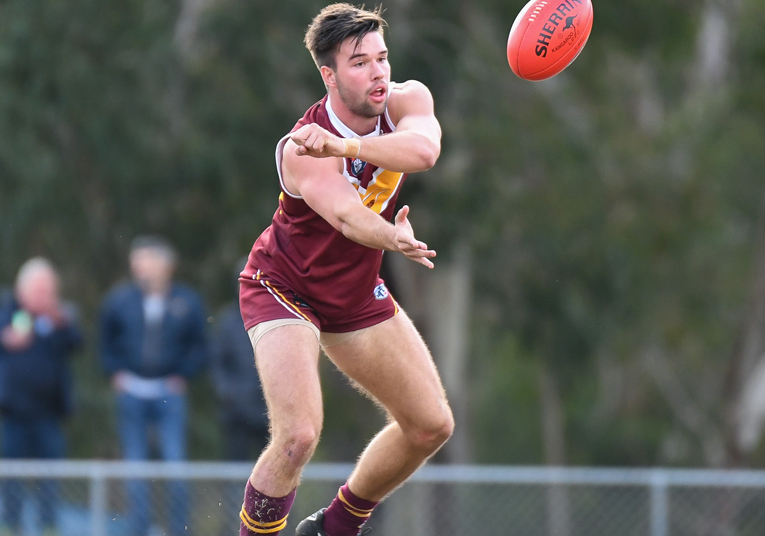 Despite just clinging on, it was a vital victory for Bundoora who scored its first triumph under new coach Andrew Sturgess after a first-up loss to Northcote Park. If a week is a long time in football, six months must be an eternity. Watsonia won just one game in 2018, with its solitary win coming in the final round of the season. However, the Saints have been one of the feel-good stories of 2019, winning their opening two matches under George Lattouf to sit atop the A Plus Labour Solutions Division 2 ladder at the Easter break. After downing St Mary’s by 32 points in Round 1, the Saints were equally as impressive on Saturday in a thumping 74-point win away to Epping. 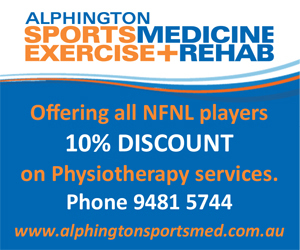 Michael Perfetto was best afield for the second-consecutive week after joining from West Preston-Lakeside during the off-season, while Adrian Alfonsi’s five-goal haul gave him a share of the lead on the goal kicking table. Watsonia now faces a two-week break, with a bye to follow the Easter weekend, ahead of a home clash with Banyule on May 4. Banyule and Panton Hill both made massive statements at home in the weekend’s twilight matches. 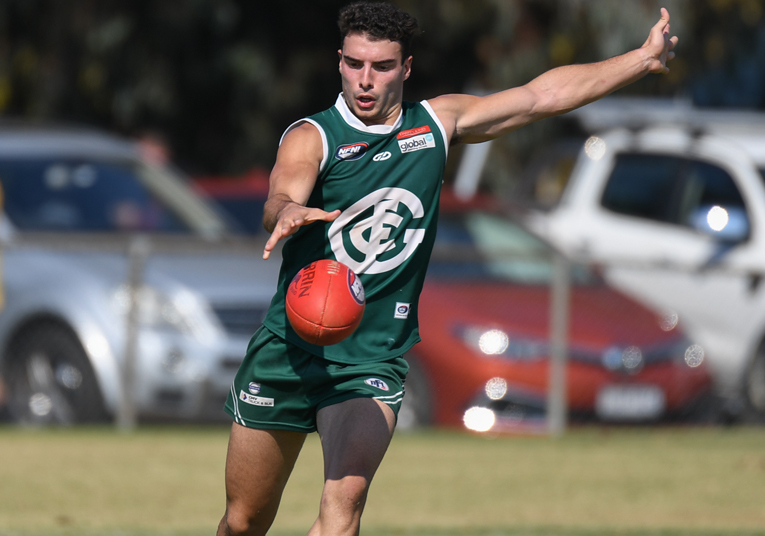 After sitting out the opening round, Banyule made a fantastic start to life under new coach Paul Harris – downing 2018 grand finalist Eltham by 46 points at R.J. Brockwell Oval. The Bears led by 14 points at the main break, before piling on eight goals to three in a dominant second half. Brent Stanton was best afield with four majors, while James Kroussoratis kicked five against his former side. Off-season signings Jack Langford, Tim Martin, Mitchell Lovell and Reuben Blackmore-Moore all featured in the victory. It was a similar tale in the Heidelberg Golf Club Division 3 late start, where Panton Hill scored an emphatic 126-point win over South Morang in the rematch of last year’s preliminary final. 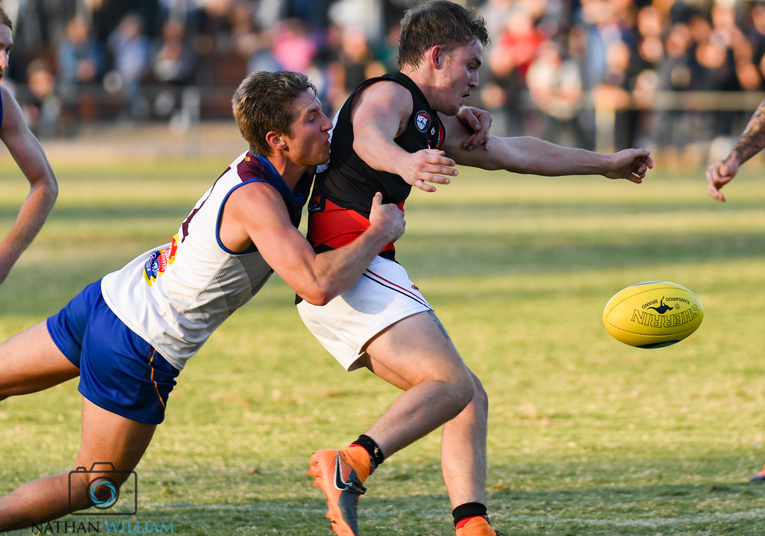 The Redbacks put the result beyond doubt in the first term, when they booted eight goals to one to lead by 45 points at the first change. 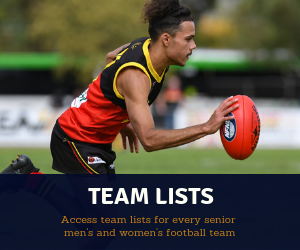 A dozen players featured among the goal kickers, headlined by six majors to full forward Rhys Boyden. The win kept the Redbacks atop the ladder, with a whopping percentage of 398 after two rounds. 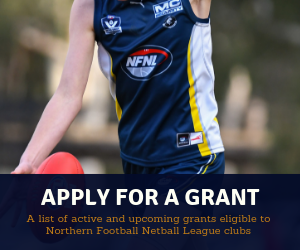 There were several big wins across the opening round of grading in the NFNL Women’s competition, but perhaps the biggest result took place at Weeroona Oval where VU Western Spurs 1 kept two-time Division 1 premier Bendigo scoreless in a huge Round 1 triumph. The Spurs have lost to the Thunder in the Division 1 preliminary final in each of the past two seasons. Is this the year they take the next step? Jasmine Maljevac was best afield in the weekend’s big win, while Kerrie Clarke slotted six of her side’s 15 majors.